Omg You. Guys Have To Try This Such A Time Saver And It Works Amazing !!!! 3. 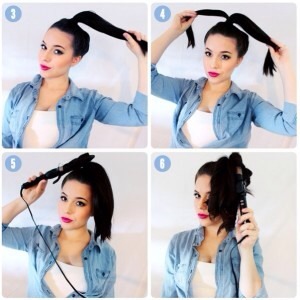 Curl each section of the ponytail. That’s all! Remove the elastic and there you are !